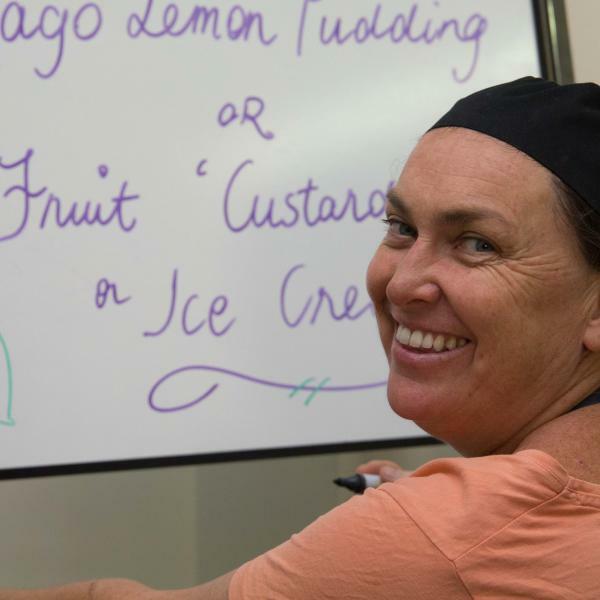 Every day our service improves the lives of Bega Valley people. 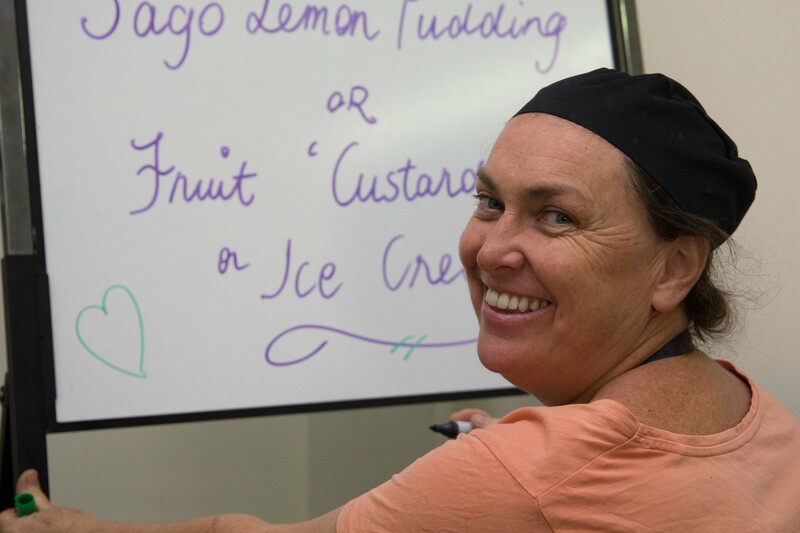 A friendly face, a helping hand and a nourishing meal helps people to stay connected in their community. And it’s not just the clients who value this contact. 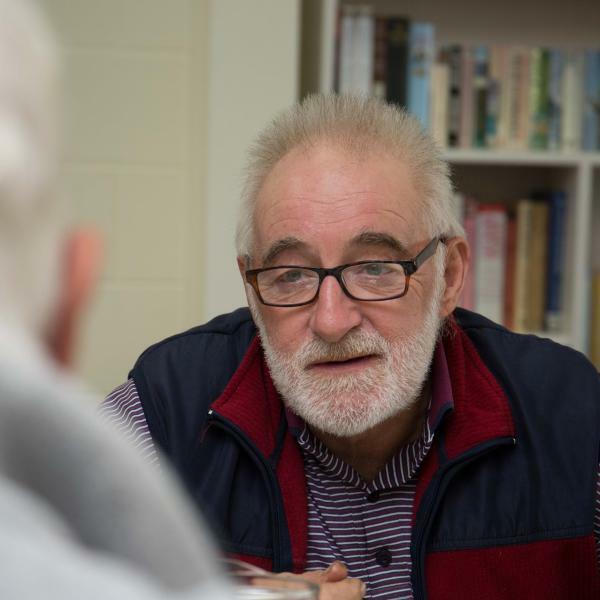 Ask any of our 200+ volunteers and they will tell you that reaching out and making a difference in someone else’s day makes their day too! 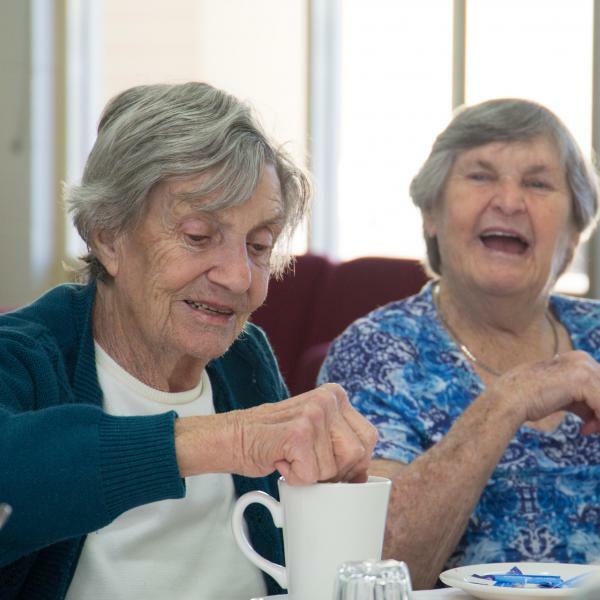 Our mission is to provide services in the Bega Valley that support older people, people with a disability, their carers and the veteran community. 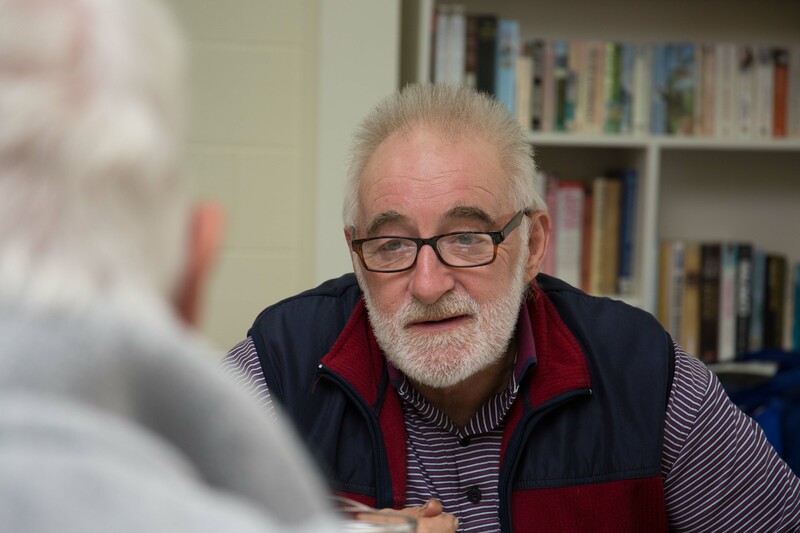 Call us on 6492 4146 to learn how we can make a difference in your life today. 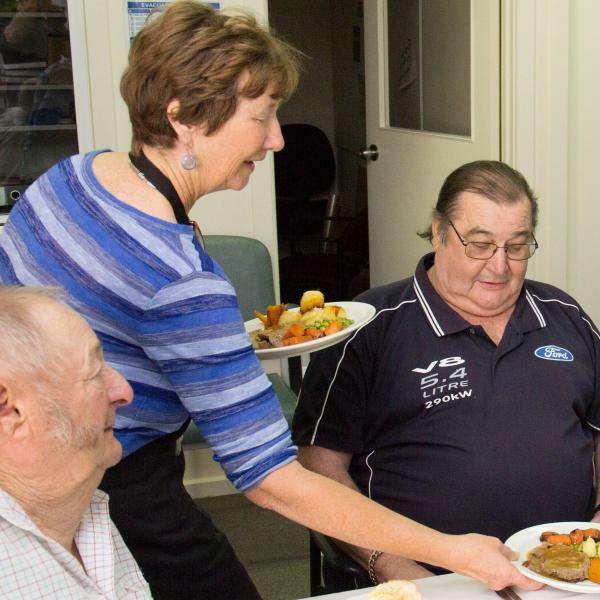 In an organisation like Meals on Wheels, it is all about the people. People helping people. 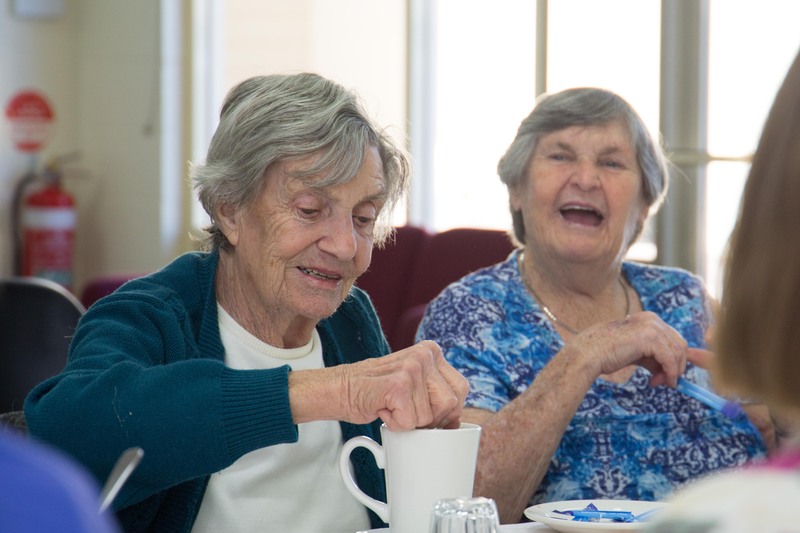 Bega Valley Meals on Wheels is supported by funding from the Australian Government under the Commonwealth Home Support Program. 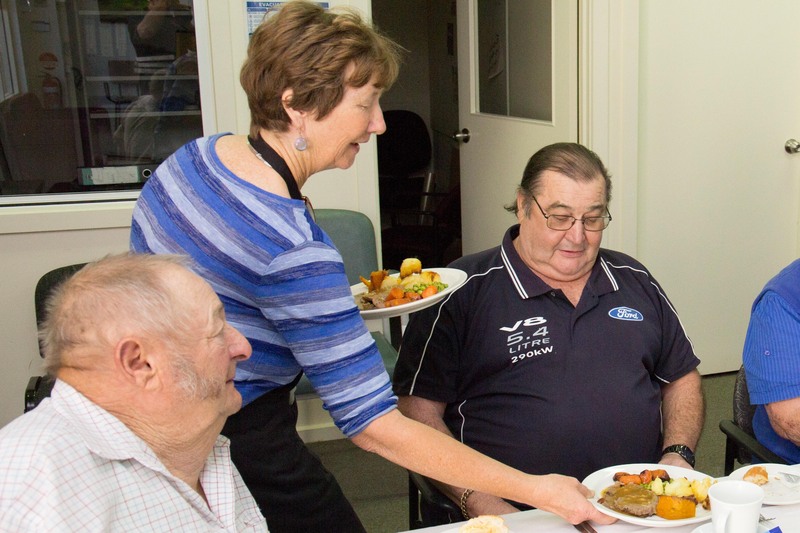 Bega Valley Meals on Wheels acknowledges the Traditional Owners of the lands and waters of the Shire – the people of the Yuin and Monaro nations and offers our respect to elders past and present.